What is assisted suicide and euthanasia? Before his death at Dignitas in Switzerland, Geoff Whaley talked openly about his decision to have an assisted death rather than endure the final stages of motor neurone disease. But what is assisted dying? How is it different from euthanasia or assisted suicide? And are any of these deaths legal in the UK? Euthanasia is the act of intentionally ending a life to relieve suffering – for example a lethal injection administered by a doctor. Under English law euthanasia is illegal and is considered manslaughter or murder. However, last year, the UK Supreme Court ruled that legal permission would no longer be needed to withdraw treatment from patients in permanent vegetative state. The NHS says withdrawing life-sustaining treatment can be part of good palliative care and should not be confused with euthanasia. 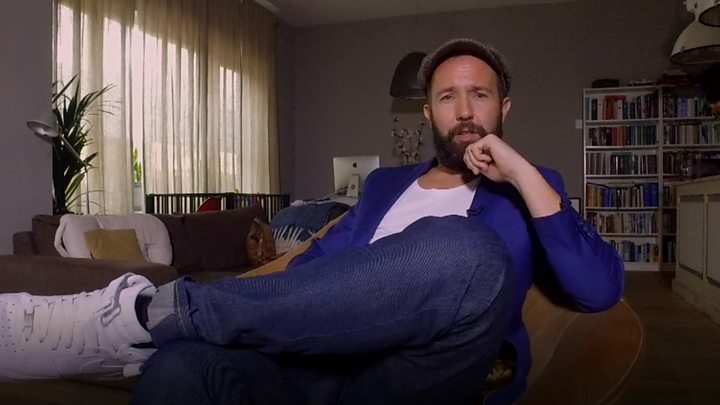 In 2016 in the Netherlands – where euthanasia is legal – Mark Langedijk was granted life-ending treatment after years of suffering from alcoholism, depression and anxiety. “For me its very important to make sure that everyone knows we did everything and some people just aren’t curable,” his brother, Marcel, told the BBC. Intentionally helping another person to kill themselves is known as assisted suicide. This can include providing someone with strong sedatives with which to end their life or buying them a ticket to Switzerland (where assisted suicide is legal) to end their life. The Suicide Act 1961 makes it illegal to encourage or assist a suicide in England and Wales. Those found guilty of the offence could face up to 14 years in prison. Similar laws also exist in Northern Ireland. It is not uncommon for police to interview relatives after a loved one has ended their life at Dignitas. And in fact, Geoff Whaley’s wife Ann, was interviewed under caution before they left the country – after police were made aware of his intentions. In Scotland there is no specific offence of assisted suicide but those who do help someone to die could be charged with general offences such as murder, culpable homicide or reckless endangerment. 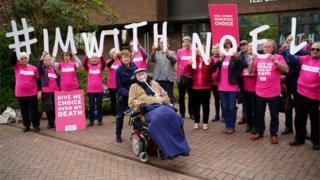 The campaign group Dignity in Dying wants a law allowing assisted dying. In contrast to euthanasia and assisted suicide, assisted dying would apply to terminally ill people only. The group says people with terminal illnesses should be allowed to have a choice over the manner and timing of their imminent death. There would be legal safeguards, and patients would have to meet strict criteria, it says, before they were given the option of taking life-ending medication and dying peacefully at home. At present, in the UK, it is possible to make an advance decision or an advance directive to refuse a specific type of treatment in the future if you lose capacity to make the decision for yourself. But that does not go far enough for some. Noel Conway has motor neurone disease and only has movement in his right hand, head and neck. He fought a legal battle with the Supreme Court to be allowed medical assistance to die when he has less than six months to live. The judges rejected his appeal – a decision Mr Conway described as “downright cruel”. Right-to-die campaigner Debbie Purdy had lived with primary progressive multiple sclerosis for almost 20 years. 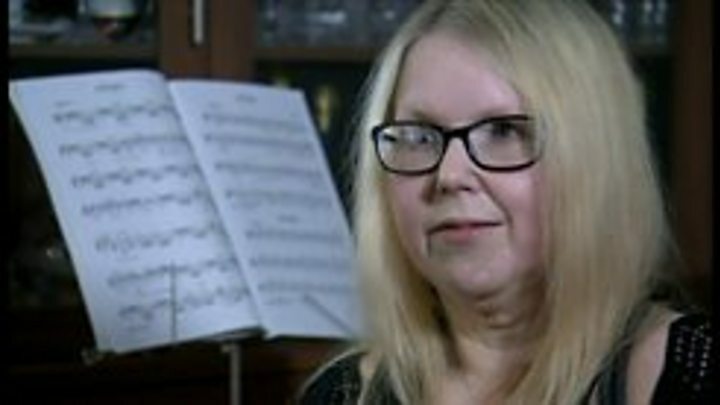 She described the pain of her disease as “never-ending” and had hoped to travel to Dignitas to end her life, fighting a legal battle to clarify whether her husband would be prosecuted for helping her travel to Switzerland. However, her condition deteriorated to the point that she was unable to leave her house. She died in 2014 at the Marie Curie Hospice in Bradford. Who opposes assisted suicide and euthanasia? While there have been several high-profile legal battles fought by right-to-die campaigners, several groups believe the laws around all forms of assisted death should remain the same. 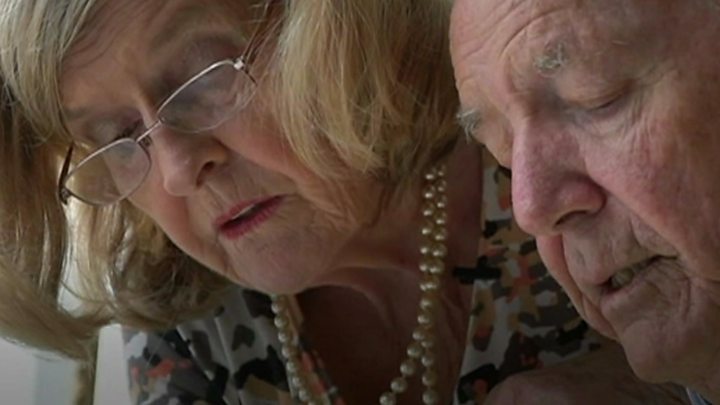 The Care Not Killing alliance argues that any change to the law would result in elderly or vulnerable people worried about being a financial burden feeling under greater pressure to end their lives. It also argues that requests for euthanasia are extremely rare. Disability Rights UK opposes a change in the law arguing that the choice to die could be “an illusory choice” if disabled people are not offered proper support. The British Medical Association (BMA) says that improvements in palliative care allow patients to die with dignity but that assisted death should not be legalised in the UK in any form. The organisation argues that legalisation would go against “the ethics of clinical practice, as the principal purpose of medicine is to improve patients’ quality of life, not to foreshorten it”. Politicians have been reluctant to legalise forms of assisted suicide. In 2015, Labour MP Rob Marris introduced a law that would have allowed some terminally ill adults to end their lives with medical supervision but the House of Commons rejected his bill by 330 votes to 118. How does the law compare in the UK with other countries? In 2018, 43 people from the UK died at Dignitas and Life Circle – two facilities in Switzerland. Research by Dignity in Dying found that there is an average of 14,800 internet searches of “Dignitas” every month from the UK. In 2014, a Freedom of Information request to Directors of Public Health found that approximately 7% of suicides in England involve people who are terminally ill – that’s 300 suicides every year. Euthanasia is legal in Belgium, Canada, Colombia, Luxembourg and the Netherlands, while assisted suicide is permitted in Switzerland. 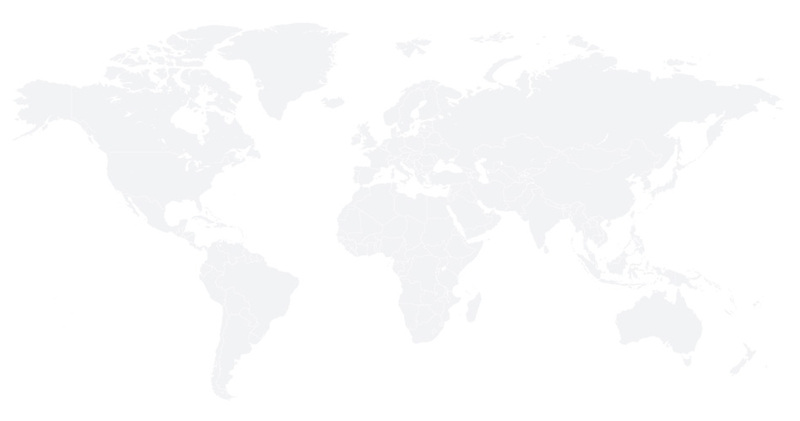 A number of states in the United States have made assisted dying legal. In Oregon assisted dying has been legal for terminally ill, mentally competent adults since 1997. Since then other states have introduced similar laws including Washington, California and Hawaii. If you’ve been affected by issues in this article, help and support is available via the BBC Action Line.